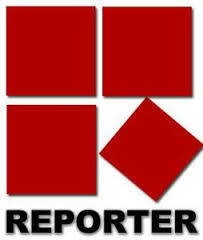 Reporter is the first journalist driven 24x7 news channel in Malayalam. The TV channel brings the latest news updates from around the world. The Reporter Studio Complex HMT Colony (P O) is based in Kalamassery Kochi, Kerala. It also has an office in Dubai. Reporter has been on air since 11th May 2011.